Sale Street is a place for worship, fellowship, discipleship, and growth. Our services are structured to bring us closer to the Lord through song and praise, deeper in His Word through preaching, and connected to our brothers and sisters through teaching and fellowship. Our hope is that you leave this building with your cup overflowing and armed for your walk with Christ throughout your week. Sing to the Lord, all the earth; proclaim his salvation day after day. Declare his glory among the nations, his marvelous deeds among all peoples. For great is the Lord and most worthy of praise; he is to be feared above all gods. Our Contemporary Worship Service is led by Jake Edwards and the praise team. Contemporary songs as well as some originals produced here at Sale Street are played during the service. Pastor Randy leads a message following worship. During the service, congregants are encouraged to text questions to 337-600-6035 for Randy to answer on our weekly podcast "Catching Up With Randy." Our Worship environment is a casual, come as you are atmosphere where our goal is to stop the busyness of our lives and acknowledge, praise, and draw near to the Lord. Our Traditional Worship Pastor, Charley Watson, leads this service after Sunday School. Brother Charley and the choir led worship from the hymnal in a traditional format. Pastor Randy Edwards preaches during this service as well. Sunday School classes that meet on our campus immediately following the 9 am service for children, youth, college, and adult ages. Go deeper in God's Word with other believers and increase your knowledge of the Lord. We have 27 Sunday School classes based on various criteria. Classes gather at 10:10 am in their classes and study either books of the Bible or Bible study curriculum. Sunday School is a great way to meet other members of the church and fellowship with one another. Classes gather for study but often meet for social purposes outside of church. Get connected in a class and meet with other like-minded believers seeking to know the Lord. Classes are encouraged to serve together both in the church and the community. Kidzville junior is for children aged 0 to Pre-K4. Babies are taken taken care of in the nursery. Check on your child during the service through our two way mirror or if your child needs additional assistance, feel free to utilize our cry room and nursing rooms. Students Kindergarten through 5rd grade attend worship with their parents or guardian in the Main Sanctuary during our 9 am service. K-3rd grade are dismissed after worship with our Children's Ministries Coordinator, Jessica Masters, to attend Kidz Church in our Children's Building. 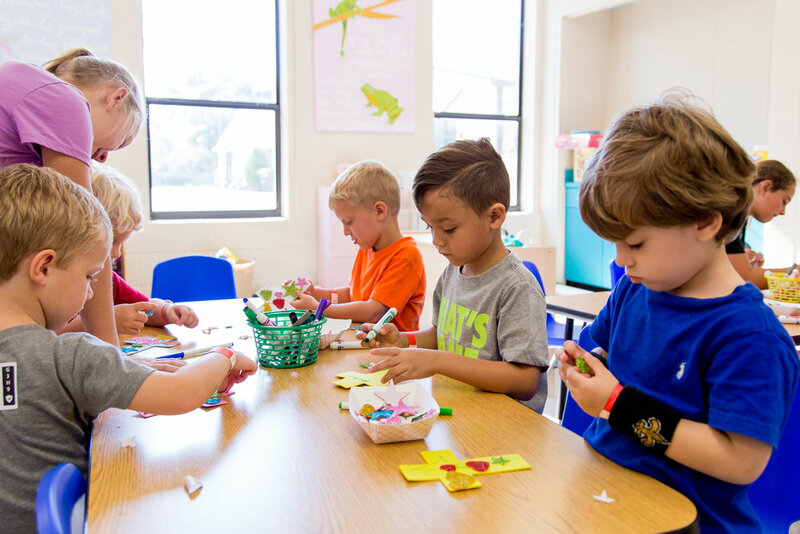 Jessica provides a fun and age-appropriate atmosphere for children to learn about the Lord, ask questions, and do fun activities that promote the gospel through hands on learning. We have nursery for 0-3 year olds during the Traditional Service. Children in 4th and 5th grade attend worship and the service for the entire worship service. 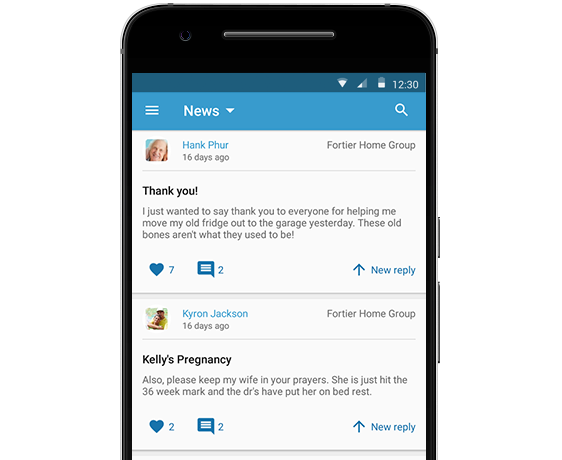 Our church utilizes the "Connect - Our Church Community" app to communicate church wide and within small groups. This is our church's main channel for announcements, event invites, giving, and messaging one another. The app also serves as an online directory for those that participate. If you would like to look up small groups, see church events, or get in contact with someone you know at Sale Street, sign up for a Realm Connect account today.